Holds Ph.D. in Psychology - Psychotherapy from Ramon Llull University (2007) in Barcelona and a degree in psychology from the University of Porto, FPCE (1997). She is an effective member of Portuguese Psychologists Association, credential No. 1722. 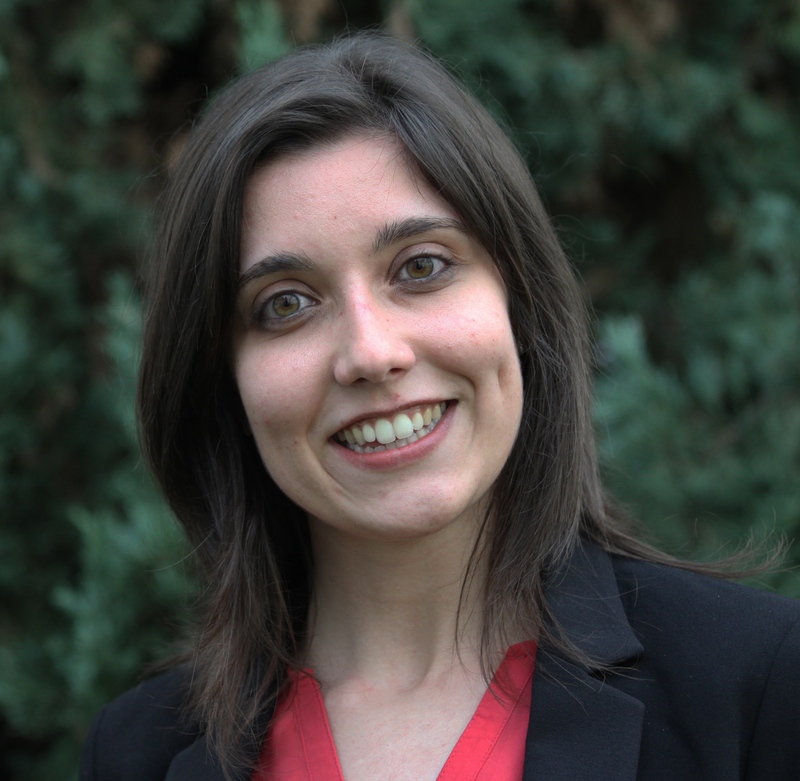 She is an assistant professor at the University of Madeira (Competence Center for Arts and Humanities) and Director of Postgraduate studies in human aspects of technology. From 1997 to 2007 she worked as a clinical psychologist of children and adolescents in the Psychological Counseling Service of FPCE, and in private practice, with several hours of clinical supervision, and also as an assistant professor in the Faculty of Psychology and Educational Sciences University of Porto (FPCE). She is a member of the international community of the style of the therapist and a member of SPR (Society for Psychotherapy Research). 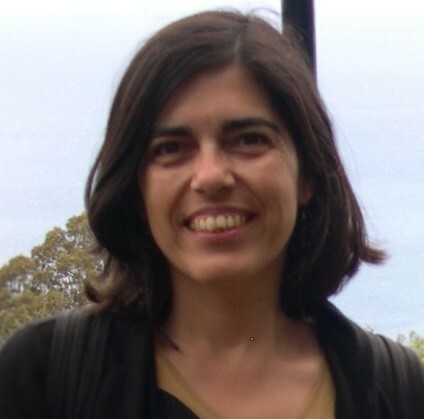 She holds a degree in Psychology (1997) and a Master's degree in Clinical-Cognitive-Behavioral and Systemic Psychology (2003) and Ph.D. in Clinical Psychology - Specialization in Family Psychology and Family Intervention (2014) by the University of Coimbra. Effective member of the Portuguese Psychologists Association, number 132. She is a certified trainer, family mediator and family therapist. Between 1998 and 2015, she worked in the context of child protection (foster children and young people, intervention with children and families in situations of child abuse/family violence) in Évora, in the "Chão dos Meninos" Association. She is a member of the International Society for the Prevention of Child Abuse and Neglect (ISPCAN). She is an Assistant Professor at the University of Madeira - Faculty of Arts and Humanities. Specialist in Clinical and Health Psychology and Specialist in Educational Psychology. She has also an Advanced Specialization in Vocational Psychology and Career Development, by the Order of Portuguese Psychologists (No. 10700). 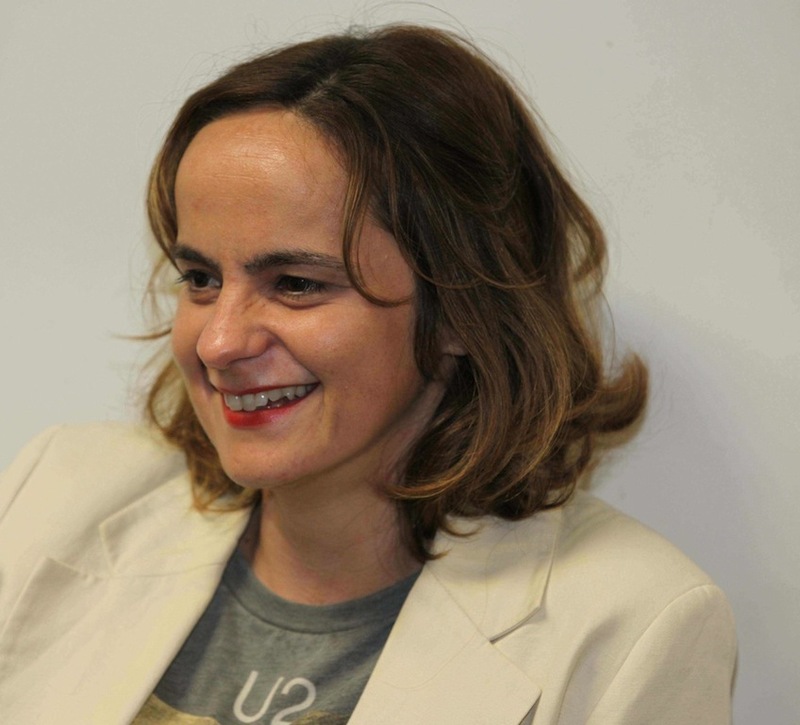 She is a psychologist at the Psychological Unit of the University of Madeira, since 2009, and a certified trainer. She holds a Master's degree in Human Resource Development Policies from ISCSP (University of Lisbon's Institute of Social and Political Sciences) and holds a degree in Clinical Psychology (Pre-Bologna) from the University of Madeira, with other postgraduate degrees. She has been involved in research projects and in the promotion of workshops on various themes, namely promoting personal skills, promoting positive psychological capital and mental health, along with projects in the field of bibliotherapy, among others. Specialist in Clinical and Health Psychology and Specialist in Educational Psychology, by the Order of Portuguese Psychologists (nº 10703). She is a psychologist at the Psychological Unit of the University of Madeira, since 2009. She is a certified trainer. 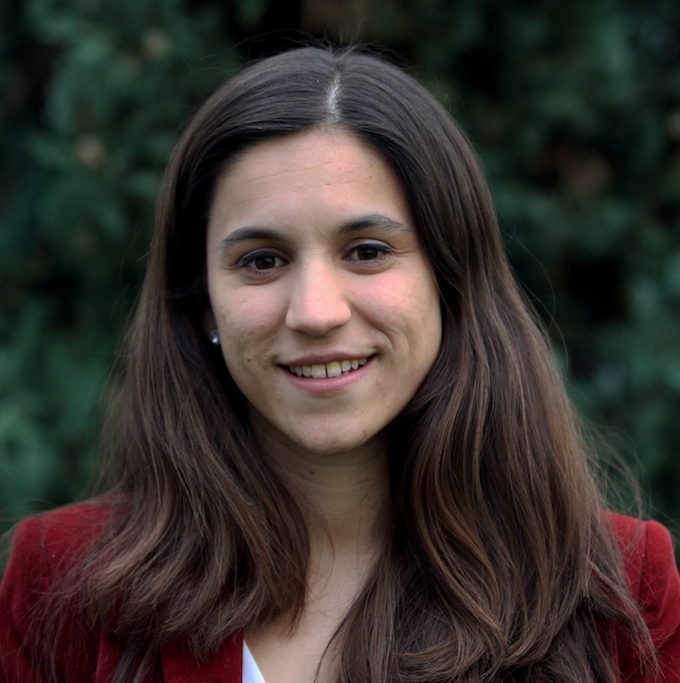 SHe holds a master's degree in Clinical and Health Psychology from the Faculty of Psychology and Educational Sciences of the University of Porto (FPCEUP) and a postgraduate degree in Neuropsychological Evaluation and Rehabilitation by the CRIAP Institute. She is a certified trainer. She has been participating in several research projects and has invigorated several workshops on various subjects, in the promotion of personal skills, construction of life projects and the promotion of mental health.